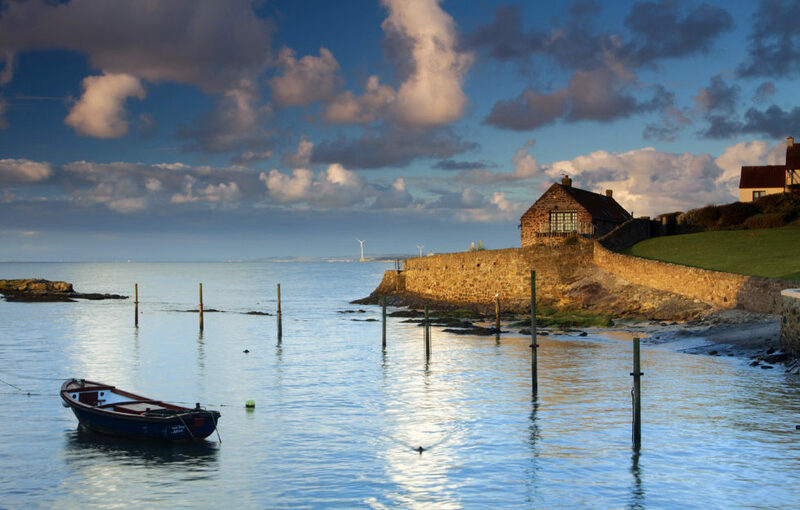 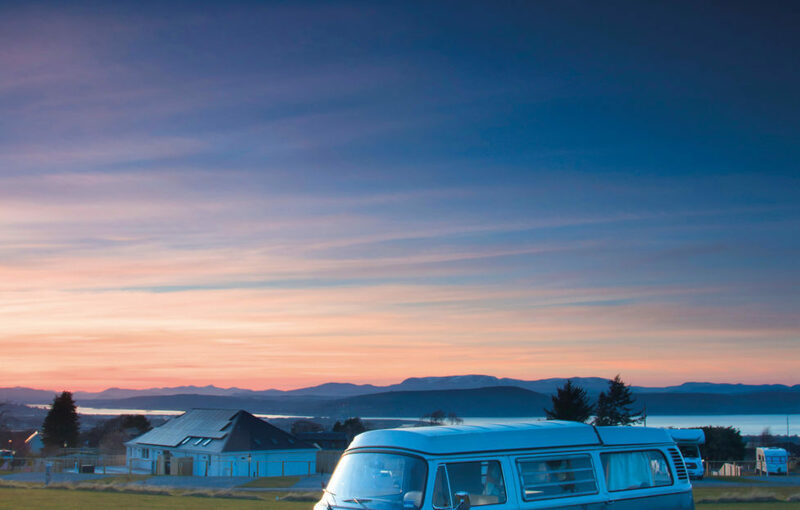 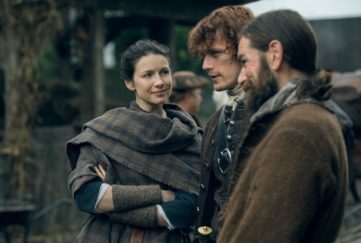 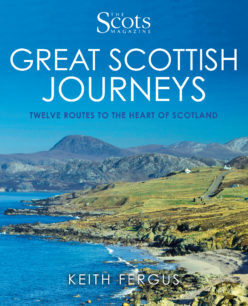 Home » People » Great Scottish Journeys Guide! 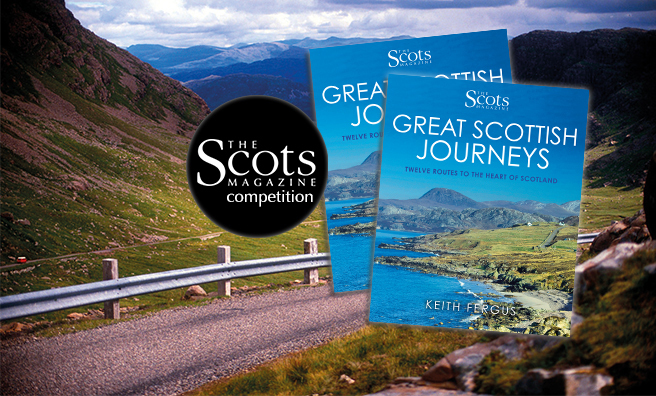 Keith Fergus, with a little help from the team at The Scots Magazine, has turned his popular Great Scottish Journeys series into a fantastic guide book to Scotland’s scenery. 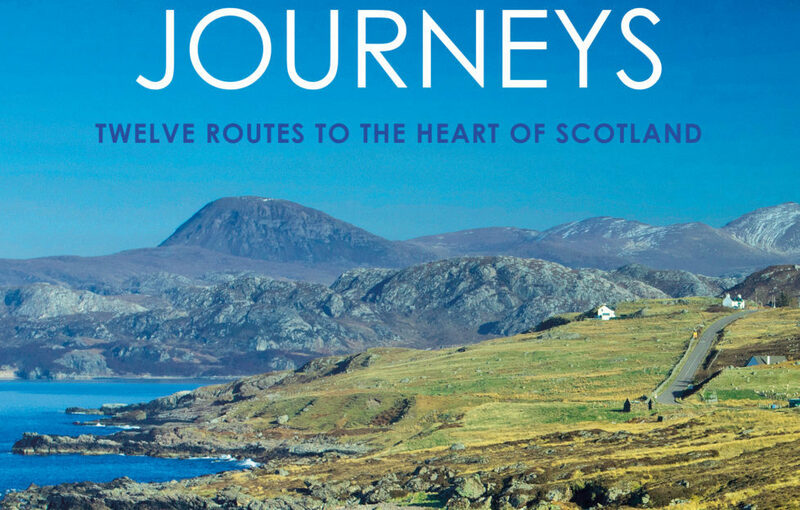 From the North Coast 500 to the wee roads of Arran and the East Neuk of Fife, this guide is filled with exquisite photography, route maps, and snippets of history. 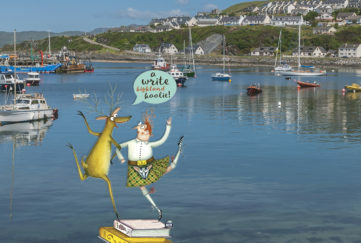 You can catch Keith in action at the Aye Write! 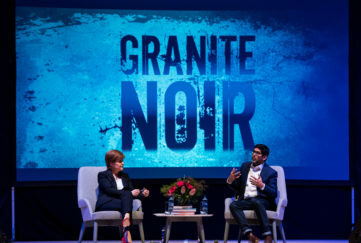 Festival in Glasgow! 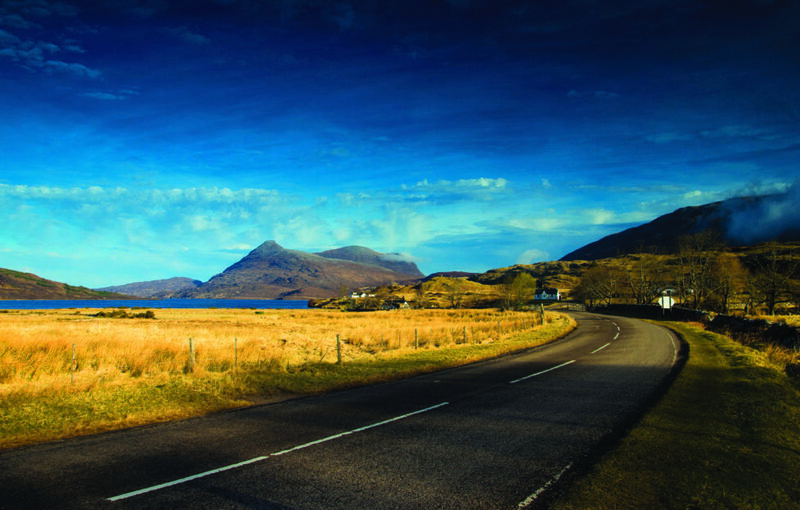 On Saturday, March 17, in the Mitchell Library, Keith will present photographs from his stunning collection, taking in the most iconic routes from across the country.